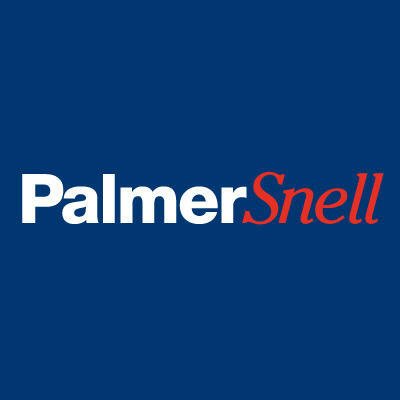 Palmer Snell estate agencies have been serving the property market for over 200 years. During that time the group has earned a reputation for stellar customer service and unparalleled local knowledge. Perhaps this is partly because their agents share wisdom gleaned from over 20 well-placed high-street branches. Their network primarily covers properties in Dorset and Somerset. So if you’re scoping out vacation property to buy or surveying flats for sale Palmer Snell have the local knowledge to advise you. 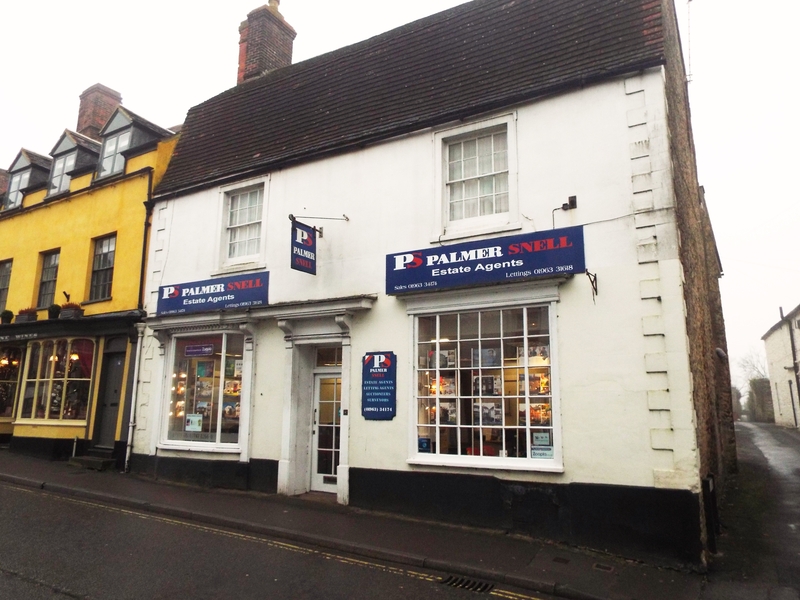 Whatever your requirements are, the team at Palmer Snell Wincanton on the High Street have the expertise to assist you. Why wait any further? Start moving on making your dream move happen. Mortgage advice is provided by Countrywide Mortgage Services which is the UKs largest broker.